 The Lincoln Arts Council began in 1968 when a small group of community members gathered together with a common passion for the arts in Lincoln. They formed an organization whose rich history of arts services and programs continues to evolve and meet the growing needs of our community. 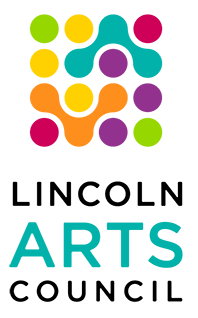 Our mission, championing the arts, connecting people, changing lives better clarifies our work within Lincoln. We know that a community that offers rich arts opportunities for all is worth striving for and that is what we are doing. 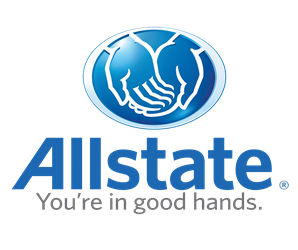 We rely on strong partnerships with organizations and individuals and invite you to be a part of our collective efforts. Together we do change lives. One hope-filled smile at a time.